On November 2nd, the Tax Cuts and Jobs Act introduced in the House of Representatives proposes the elimination of the Bond Program and the effective elimination of the 4% Housing Credit. We cannot overstate the vital role these programs play in building and preserving affordable housing throughout the nation. While the proposed House Tax Reform Bill appears to retain the much needed low income housing tax credit (LIHTC) program created by President Reagan, unfortunately in its current form, the bill proposes to eliminate the private activity tax exempt bond (PAB) program. 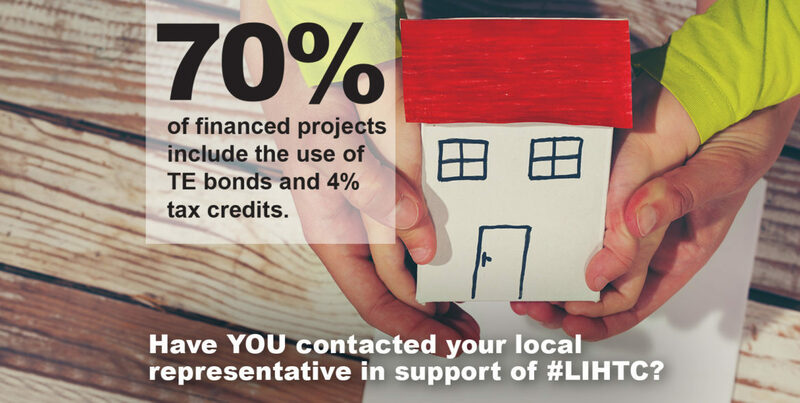 The elimination of the PAB program also has the effect of eliminating the 4% low income housing tax credit, since 4% credits can only be awarded on projects that utilize PABs to finance at least 50% of the costs for projects using LIHTC. Elimination of the PAB program will have dire consequences for the development of affordable housing, which seems unthinkable in light of the hurricanes and fires that have devastated many parts of our nation over the last 90 days leading to the loss of tens of thousands of units. A rough estimate of the nationwide production of affordable housing over the last five years indicates that more than 70% of the projects financed include the use of TE bonds and 4% tax credits. The impact of the bill therefore would be to drastically cut the production of affordable housing by eliminating almost three-fourths of LIHTC units. 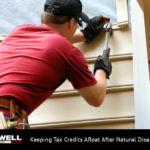 Therefore, Tidwell Group is urging our clients, employees and followers to reach out directly to their Congressional Representatives to communicate to Ways and Means Committee Chairman Kevin Brady (R-TX) and Ranking Member Richard Neal (D-MA) the need to restore tax-exempt private activity Housing Bonds in the tax reform bill, H.R. 1. Chairman Brady will be putting together a ‘Chairman’s Amendment’ that will put before the Committee at the outset of the Monday, November 6th mark-up, proposing a limited number of changes to the bill. It is imperative to Affordable Housing that PAB is restored in that amendment. You can find your House representative’s contact information here (search by zip code of development) and Senate representatives here. It is particularly important to contact Republican members. A.C.T.I.O.N. Campaign Update on House GOP Tax Reform Bill which includes next steps and action needed information. Sample letter from advocates in California to Rep. Kevin McCarthy supporting LIHTC and housing bonds in tax reform. A newsletter distrbuted by the New York Housing Conference explaining the effects of the tax reform bill in New York. An Action Alert by the California Housing Consortium about the impact of H.R. 1 on affordable housing production.